Stadium MRT station is located within the region of Geylang, East of Singapore. This station serves the Kallang and Tanjong Rhu area. Stadium MRT is titled after the sport centres in the vicinity. Stadium MRT is accessible via major expressways such as East Coast Expressway (ECP), Pan Island Expressway (PIE) and Kallang Expressway (KPE). Restaurants and shopping mall like Leisure Park, Golden Mile Complex and Thai Village Restaurant are all well-connected to Stadium MRT. 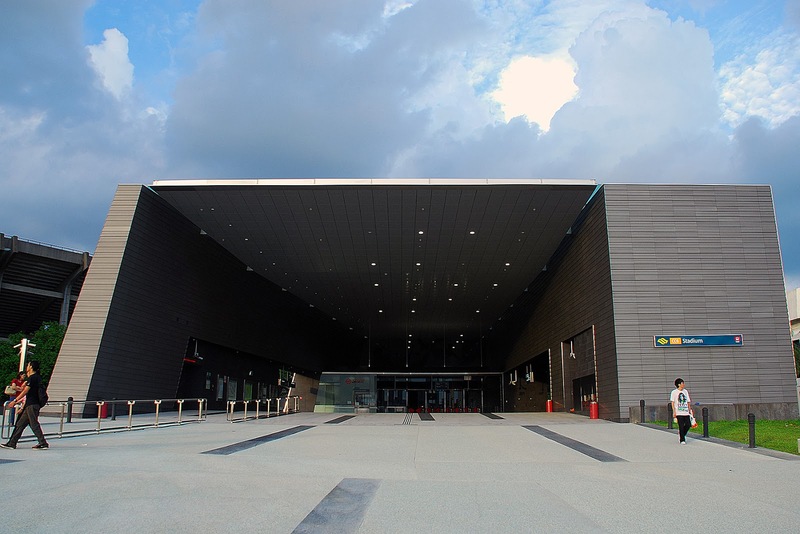 Reputable schools nearby to Stadium MRT include Dunman High School, Broadrick Secondary School, Kong Hwa School, Hong Wen School, Chung Cheng High School, Geylang Methodist Primary and Secondary School and more.